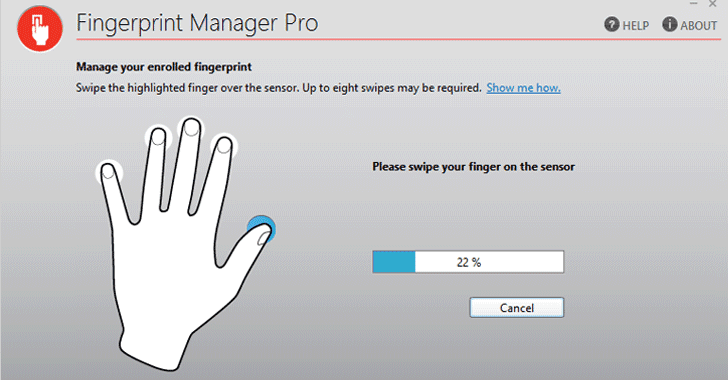 "Sensitive data stored by Lenovo Fingerprint Manager Pro, including users’ Windows logon credentials and fingerprint data, is encrypted using a weak algorithm, contains a hard-coded password, and is accessible to all users with local non-administrative access to the system it is installed in," the company said in its advisory, giving brief about the vulnerability. The popular Chinese computer manufacturer strongly recommends its ThinkPad customers to update their devices to Fingerprint Manager Pro version 8.01.87 or later to address the issue. You can also head on to the company's official website to do so.